PRICE...PRICE...PRICE...A Sweet Good Buy! 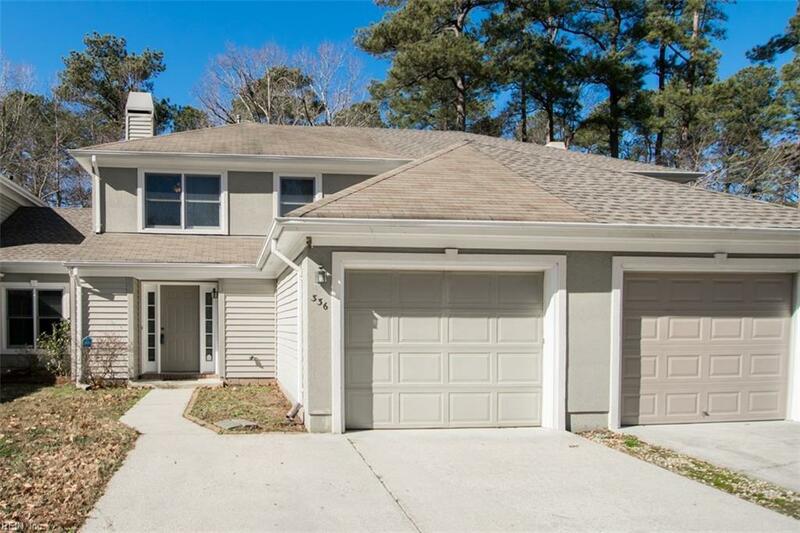 This Spacious Townhome with Garage is Waiting for The PERFECT BUYER! Priced to Sell!! Newer HVAC system, New Gas Hot Water Heater and More Upgrades. 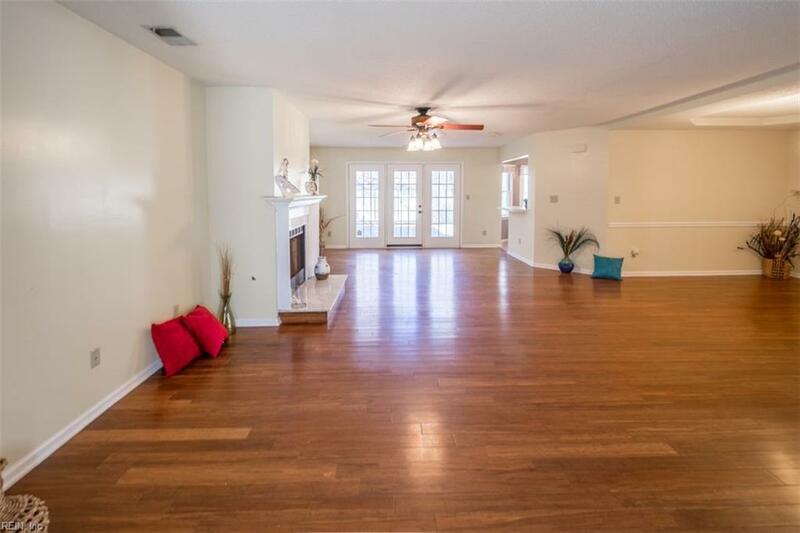 Lovely Great Room with Fireplace...Bring Your LARGE TV and Mount it Above...Gas Hook Up For Logs Available. Spacious Dining Room Area is Large and Will Accommodate Your Furniture! Nice Eat-in Kitchen with Bay Window Overlooking the Wooded Back Yard..A Plus Feature! A Half Bath Located Downstairs is Great For Guest Usage! 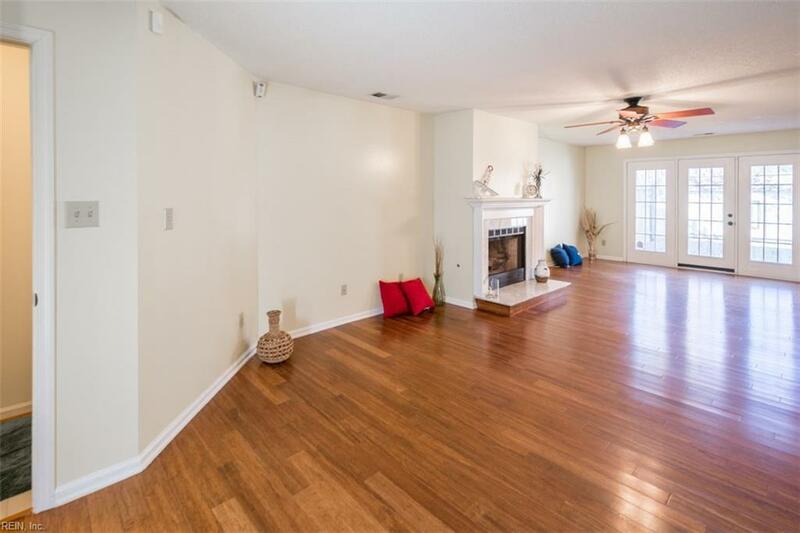 Upstairs You Will Find an Oversized Master With Separate Bath and a HUGE Walk-in Closet. The 2nd Bedroom is Large and Has It's Own Private Bath. The Laundry is Also Located Upstairs..Nice Feature! 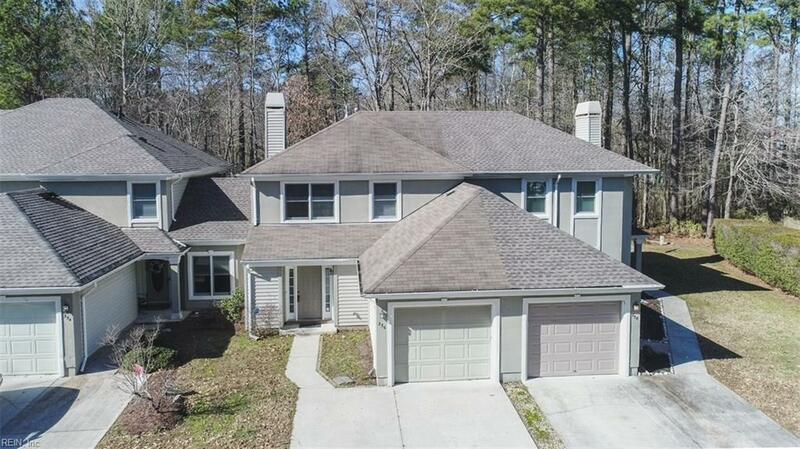 Situated in Riverwalk neighborhood, your Buyer will be close to schools, shopping, churches and restaurants. Super Buy for the Area. You'd Have to Go Far to Find a Better Deal. 2 Master Suites Makes It Appealing to all Types of Buyers. Call For A Viewing TODAY! The Price is Right!! YEP! Sold by Realty One Group Momentum.